The ATLANTIC FUTURE monograph entitled “Atlantic Future. Shaping a New Hemisphere for the 21st century: Africa, Europe and the Americas”, edited by Jordi Bacaria and Laia Tarragona, from CIDOB, has just been published in March 2016. The book can be downloaded on the ATLANTIC FUTURE website. 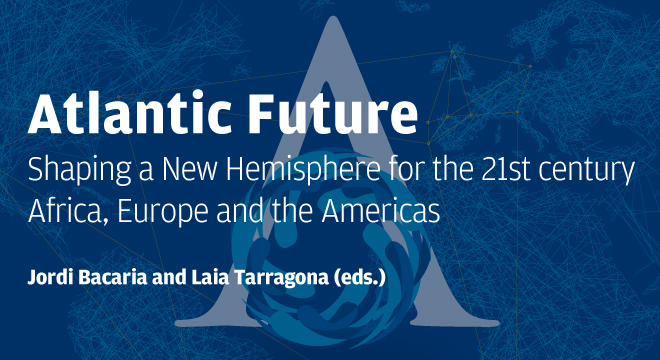 The monograph provides a synthesis of the ATLANTIC FUTURE project, along with its main results and an update on the research work carried out over the past three years of the project. The monograph, which forms part of the project’s outreach goal, is intended to reach an interested public, academics and political and economic decision-makers, who will be able to see the Atlantic Space as a laboratory for globalisation and the multilateral solutions required to face the world’s new challenges. 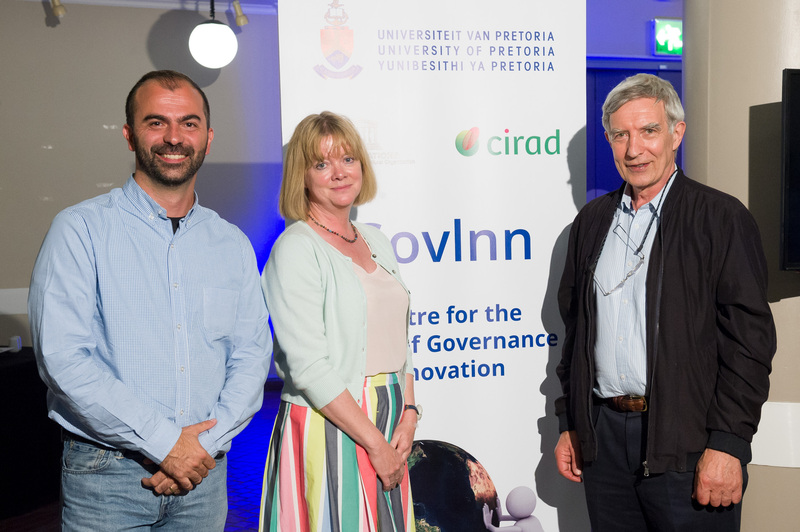 GovInn senior researcher Frank Mattheis, together with Anna Ayuso and Elina Viilup, contributed the chapter “Regional Cooperation, Interregionalism and Governance in the Atlantic”, covering the complex network of Atlantic governance from an interregional perspective as well as of the convergence and divergences occurring in this space.